Our project examines ‘brainwashing’ in the Cold War for the roles, real and imagined, played by psychologists, psychiatrists and psychoanalysts. We ask how these disciplines pictured tyranny and freedom of mind, were drawn into ‘psy warfare’ and commerce, and were mobilised in social and political critique. 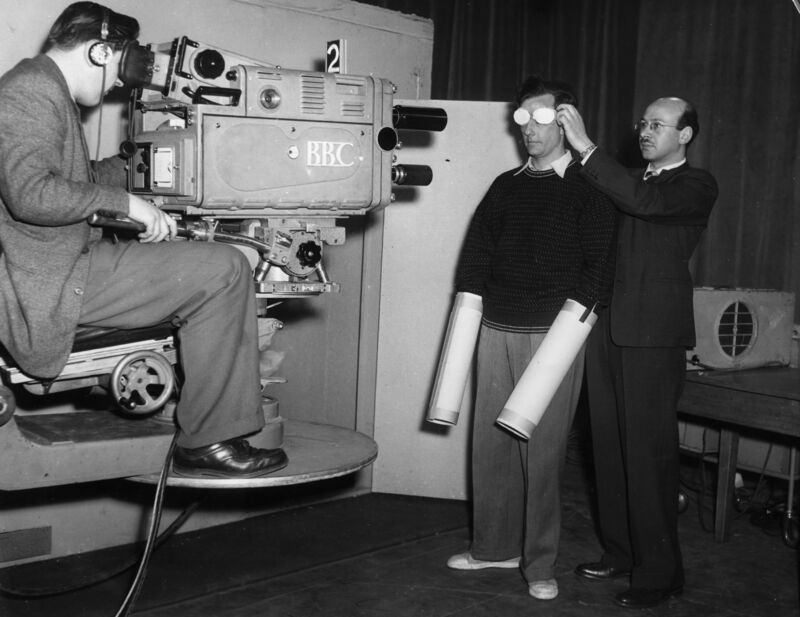 Psychologist Russell Willett is filmed as he is prepared by colleague Dr. Cyril Franks for a brainwashing experiment to be televised on the BBC programme Tonight. 25 April 1957. Getty Images. This project is made possible by a Senior Investigator Award from the Wellcome Trust. 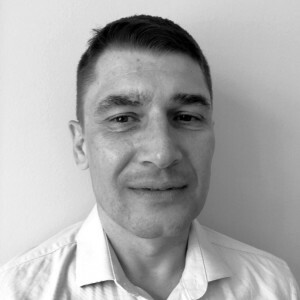 Daniel Pick is Professor of History in the Department of History, Classics and Archaeology at Birkbeck and the Senior Investigator in the Hidden Persuaders project. He is also a psychoanalyst and Fellow of the British Psychoanalytical Society. He has written on the history of psychoanalysis, psychology and psychiatry; the relationship of Freudian thought to historiography; evolutionary theory and the idea of degeneration, eugenics and social Darwinism; modern ideas of war; the myth of Svengali; cultural attitudes to crime and madness in the Victorian period. His publications include, as editor (with Matt ffytche) Psychoanalysis in the Age of Totalitarianism (2016), Psychoanalysis: A Very Short Introduction (2015), The Pursuit of the Nazi Mind: Hitler, Hess, and the Analysts (2012), Rome or Death: The Obsessions of General Garibaldi (2005), as editor (with Lyndal Roper), Dreams and History: The Interpretation of Dreams from Ancient Greece to Modern Psychoanalysis (2004), and Faces of Degeneration: A European Disorder, c. 1848-1918 (1989). 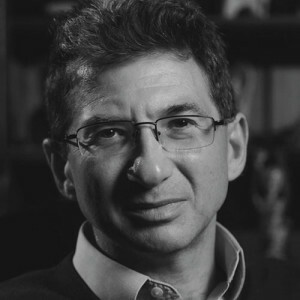 He is an editor of History Workshop Journal, for which he co-edited a feature on ‘Denial in History‘ with Catherine Hall in 2017, including an essay, ‘Thinking About Denial‘. He is also a member of the advisory board of Psychoanalysis and History and Cambridge Studies in Nineteenth-Century Literature and Culture, and the editorial board of the New Library of Psychoanalysis. 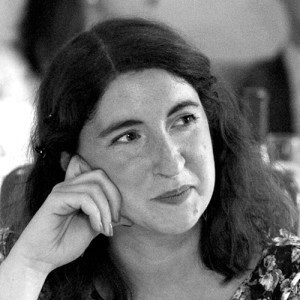 Marcia Holmes recently completed her role as post-doctoral researcher on the Hidden Persuaders project, and is now a fellow in Birkbeck’s Department of History, Classics and Archaeology. Dr Holmes’s research brings together histories of behavioural science, the military, and technology to assess how concepts of human mind were shaped by the twentieth century’s expanding military-industrial-academic complex. In 2014 she completed her PhD at the University of Chicago in Conceptual and Historical Studies of Science, and in 2012-2013 she was the NASA-American Historical Association Fellow in Aerospace History. As a member of the Hidden Persuaders, she has published and given public talks on the changing cultural representations of brainwashing during the Cold War. She is currently writing a book on how behavioural scientists came to study techniques of interrogation in the 1950s and after. It explores how some behavioural scientists investigated the use of drugs, hypnosis, sensory manipulation and other forms of coercion, while others developed non-coercive techniques that would benefit not only interrogators but social scientists, social workers and psychotherapists. Charlie Williams is a PhD student at Birkbeck. His research explores the relationship between Cold War brainwashing theories and approaches to clinical and experimental psychiatry in the 1950s and ’60s. Charlie completed his undergraduate and masters degrees in the History of Science, Medicine and Technology at the University of Manchester. Katie Joice is a PhD student at Birkbeck. Her thesis examines the use of visual methodologies — such as cinematic microanalysis, play therapy and children’s artwork — in postwar child psychoanalysis and child psychiatry. 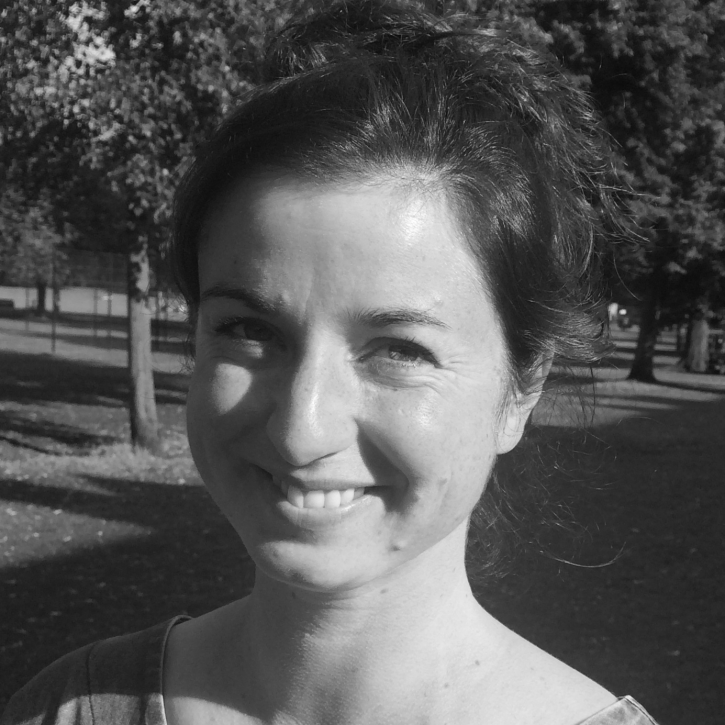 She also has a strong interest in the history of radical psychiatry in Britain and Italy.. Katie has an MA in Intellectual and Cultural History from the University of London and has worked for several years as a researcher and curator. 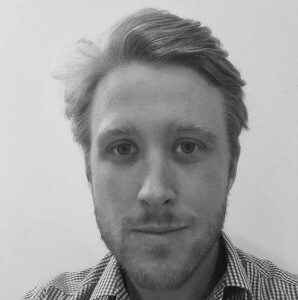 Ian Magor is a PhD student at Birkbeck. His research looks at the shared discourses of race and brainwashing in mid-20th-century America; particularly how they permeated, and were given a voice by, mainstream cinema. As part of that research he has made many short films which can be found here. Sarah Marks joined the Hidden Persuaders project as a post-doctoral researcher in October 2016. She completed her PhD at University College London in 2015, and held a research fellowship at Murray Edwards College, University of Cambridge between 2014 and 2016. Her research reconstructs how mental health and illness were understood and treated in the Soviet sphere, how psy-professionals interacted with the regime, and how psychological knowledge and practice became useful for the project of building socialism and ‘winning hearts and minds’. She is currently completing a monograph, Captive Minds: Mental Health, Madness and Mind Control in Cold War Czechoslovakia. Her publications include Psychiatry in Communist Europe, co-edited with Mat Savelli (Palgrave, 2015) and articles in History Workshop Journal and Cahiers du monde russe. She is also Reviews Editor and an editorial board member for History of the Human Sciences. 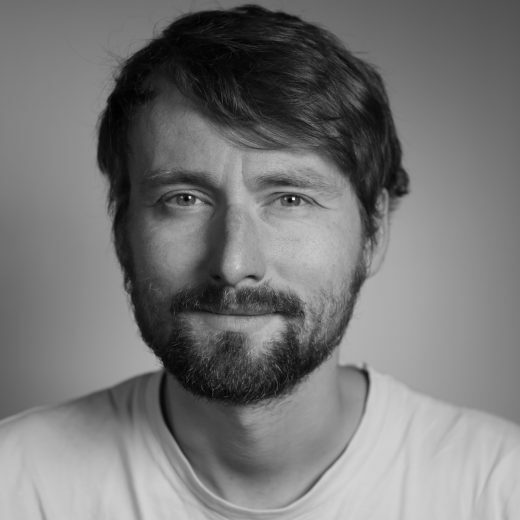 Bartek Dziadosz is the Director at the Derek Jarman Lab. He studied Law in Cracow and Contemporary Media Practice at the Westminster Film School. Bartek has just finished his doctoral research on editing. Most recently, he collaborated on The Seasons in Quincy featuring Tilda Swinton and John Berger. His own documentary on the sociologist Zygmunt Bauman, The Trouble With Being Human These Days, has screened around the world. The Derek Jarman Lab is the media hub at Birkbeck offering filmmaking training, support and facilities to its postgraduate students. The Lab hosts and runs filmmaking workshops for students taking part in the Hidden Persuaders project. 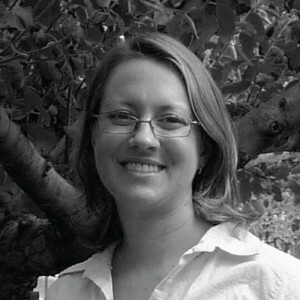 Lizzie Burns is engagement consultant on the Hidden Persuaders project working with schools and the Derek Jarman Lab. Following a doctorate and research Fellowship in cancer research at the University of Oxford, Lizzie became a full-time science-based artist in 2002. Lizzie creates her own artwork exploring the beauty and wonder of the body, while also running workshops and events to inspire people of all ages to get creative. The brain has been a central theme including ‘Build-a-brain’ workshops and illustrations for ‘The brain as a tool’. Lizzie’s work with adults in hospitals has led to her insight that boredom has been a poorly acknowledged suffering for the mind together with ways to help. Publications include an Opinion piece for the British Medical Journal, and background reading for Hidden Persuaders led to an article for BMJ Supportive and Palliative Care: ‘Elephant in the ward: boredom in hospitals’. Lizzie has started the Anti-boredom Campaign and is a member of the British Origami Society. Emma Smith is a visual artist based in the UK and works internationally. She has a social practice and creates public platforms for experimentation, research and action through site-specific events and installations. Smith’s work tests the boundaries of human connectivity: relationship, communication, sense of place and entanglement. Her work looks in particular at hidden forms of connection: the intimate, the transient, the subconscious and the invisible. Previous exhibitions and commissions include Tate Modern, Barbican, Whitechapel Gallery, Bluecoat, Whitworth, ICA and Arnolfini, UK, with international projects across the globe. 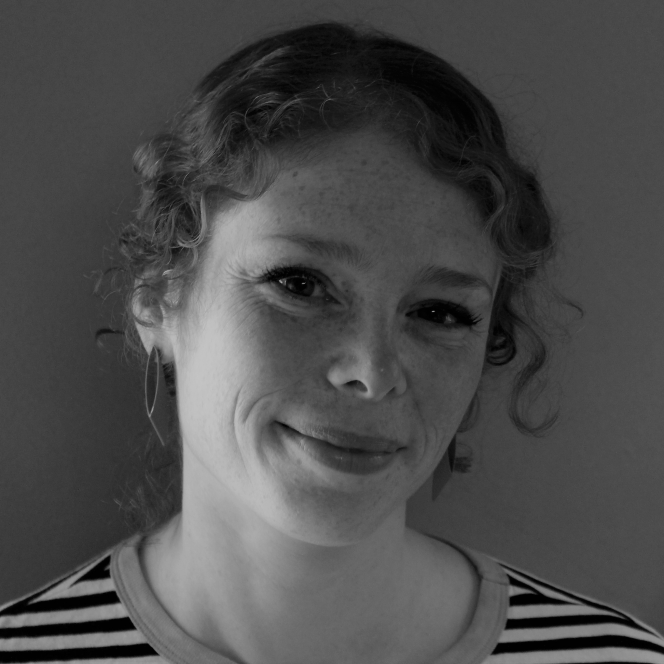 Rachel Fleming-Mulford is a curator specialising in research-led practices and site-specific art commissioning. Current projects include Wunderblock, featuring the work of Emma Smith, which opens at Freud Museum London in 2019 and is part of the Hidden Persuaders research project funded by Wellcome. As a curator of commissions, Rachel has worked with artists including Claire Barclay, Hew Locke, Heather and Ivan Morison, Simon Roberts, Emma Smith, and poet Dorothea Smartt (Tideway). 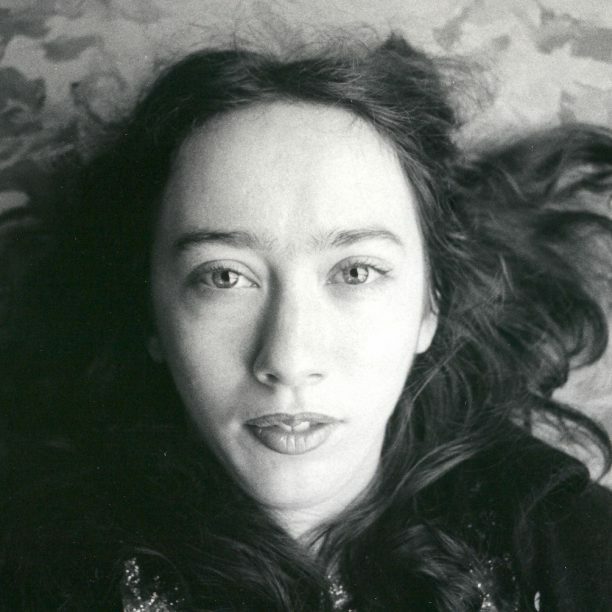 Exhibitions include solo shows of the work of David Bomberg and Dorothy Mead (London South Bank University), as well as managing Louise Bourgeois: The Return of the Repressed (Freud Museum London), the first UK showing of the artist’s newly discovered psychoanalytic writings, for which she also curated the public programme. 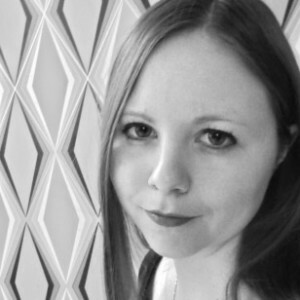 She has worked with organisations ranging from Beaconsfield Gallery Vauxhall to Tate and from 2012 to 2015 mentored emerging and mid-career artists through an ERDF-funded initiative run by SPACE Studios, with Cockpit Arts, Four Corners and Photofusion. She holds an MA in Contemporary British Art from the Courtauld Institute.